Home Blog Vinco Wallet Smashes Crowdfunding Goal. Vinco Wallet Smashes Crowdfunding Goal. The super slick Vinco wallet which first appeared on Clubit.tv has smashed through its crowdfunding campaign with 22 days to go. The IndieGoGo crowd funding campaign was set up by three students from Yorkshire in a bid to raise more than £3,000 to manufacture and sell an innovative designer wallet which protects against contactless bank card theft. 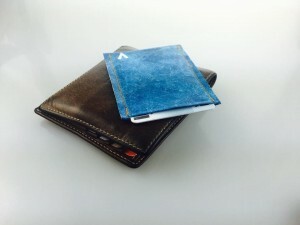 The Vinco wallet is simple and minimalistic in design but extremeley effective against Radio Frequency ID (RFID) theft which is a form of contactless bank card theft and credit card skimming. 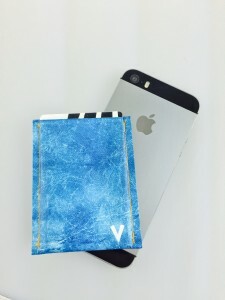 The Vinco wallet is the worlds thinnest RFID blocking wallet and is available in various colours.